As the Republican National Convention inches closer, more Cleveland-area residents are listing their homes and apartments for rent. A local real estate agent said places are starting to be snatched up. “The biggest demand is in the $6,000 to $7,000 range, and that may be for a 2-3 bedroom condo downtown,” said Jared Zak, director of property management for Howard Hanna. 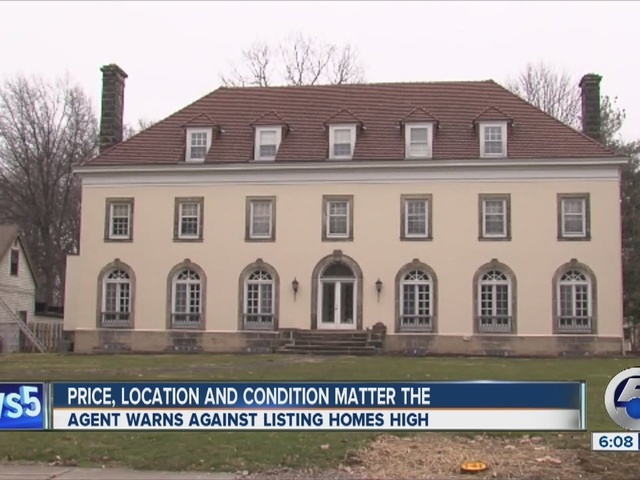 Zak said price, location and the condition of an apartment or home are key to renting it during the event, which takes place July 18-21 in downtown Cleveland. "It appears most of the budgets are around $2,000-3,000 per bedroom for the week,” he added. That was a calculation that Cleveland Heights resident Erin Ryan said she just used to list her home. For seven bedrooms, she is asking $18,000. Zak said a majority of the people looking to rent are lobbyists, lawyers or groups from corporate entities. They want to stay as close to downtown as possible. Downtown businesses are looking to rent out their spaces too. "It has the best location for the RNC that I can see," said Dan Lindner, owner of Lindner Law at East 4th Street and Euclid Avenue, a 4,000 square foot space. Lindner said he is working with a broker to secure a deal which he expects to be in the tens of thousands of dollars. He plans to use the money to help pay for his kids' college expenses.